To quote Bono, what if ‘you’ve climbed the highest mountain and run through the fields’ but are still searching for the perfect job? 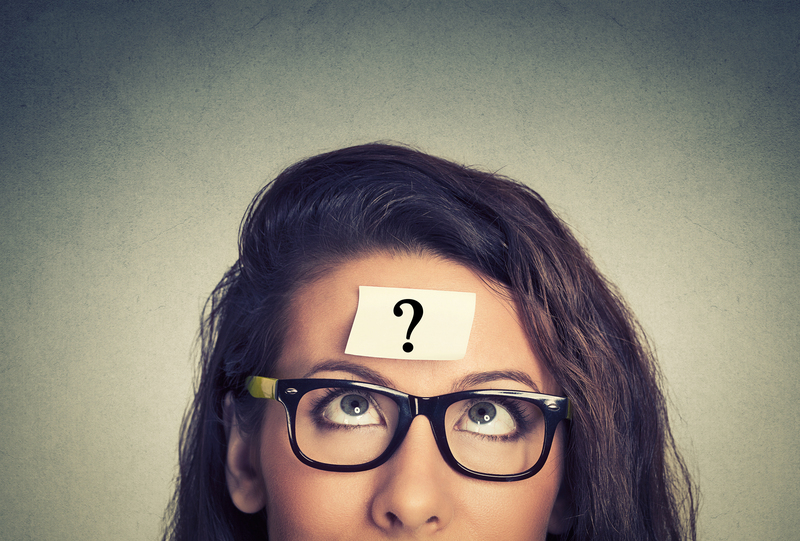 What if you have received a job offer but it just doesn’t feel right? Should you compromise and accept the offer or decline and hold out for your dream job? How should you respond if you are faced with this dilemma? This question arose during a recent careers appointment with a student who described having been offered what she had thought throughout her A levels and degree would have been her ideal job, a career aspiration that had influenced the choices she had made throughout her education. When asked to sign a contract however, she realised that her values and interests had changed and this job offer wasn’t as appealing or motivating as it initially had been. If you are having doubts, should you reject the offer? It may be difficult to respond to a job offer with any conviction if you have never really considered what you require to provide a high level of job satisfaction. Ask yourself if the job offer instinctively feels right and if the opportunity to work for this company in this industry motivates and excites you. You may not want to compromise, that you have invested too much in your education to do that. It may feel like a risk but you can reject the job offer if you want to follow your passion and wait for the ‘perfect job’ – spend some time to reflect on what that ideal career looks like, try to gain the type of experience that will develop the transferable skills that will help to turn that dream into reality. If you are looking for an opportunity to work in the computer games industry for example, learn how to use the Unity game engine to develop your own game whilst waiting for that ideal job offer. Learning Photoshop and writing a blog could be effective ways to impress a potential employer if you want to develop a career in journalism. The decision to reject the job offer could be an effective one if you then take proactive steps that will make achieving your career ambition more likely. Despite my doubts, should I accept the job offer? You have been selected from a competitive recruitment process and the employer believes that you have the ideal skills, attributes and experience for the job role. 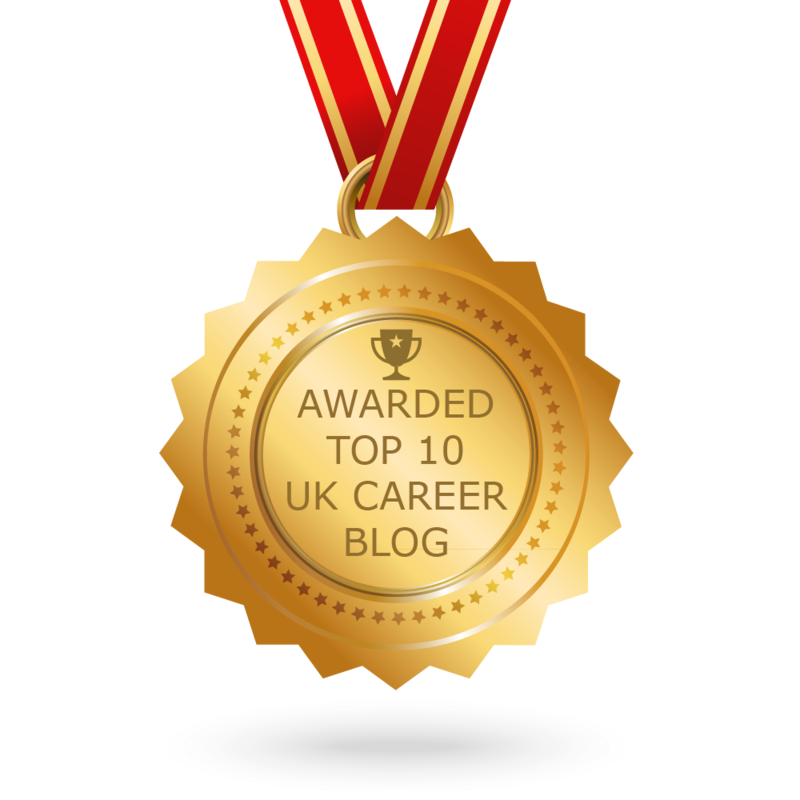 It is flattering and reassuring that an employer recognises what you have to offer – perhaps the doubts and concerns that you may be now experiencing are inevitable as you make the significant transition from education to a career. It could be that these doubts will start to fade when you start your new job and feel that you are becoming a valued and respected member of a team and organisation. If your perspective is that this role will be a valuable experience where you will learn about yourself and the world of work it may take away some of the pressure you feel and avoid the anxiety of the ‘what if I’ve made the wrong decision?’ question. You may start to appreciate that you have made the right decision and that the nature of the work is fulfilling and enjoyable. Ultimately however, this may not prove to be your ideal job but work experience is never wasted and when you reflect on the skills you have gained you will have a variety of evidence with which to demonstrate the attributes and skills future employers require. You will have increased your self-awareness and gained the insight to understand what your future and hopefully, ideal career will look and feel like. So whether you decide to take what feels like a risk to reject the job offer or perhaps compromise and take the more pragmatic decision to accept it, there are advantages to each of these options – both approaches could help you to achieve your career ambition and reach the ideal point described by Aristotle, a career ‘where the needs of the world and your talents cross’. Tags: Applications, Career planning, Interviews, Job search. Bookmark the permalink.